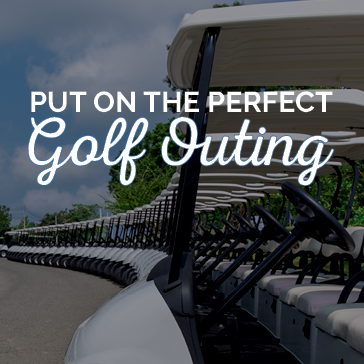 Have your next fun golfing event at Raintree! We have the best views and the best staff to make your next outing a wonderful experience. 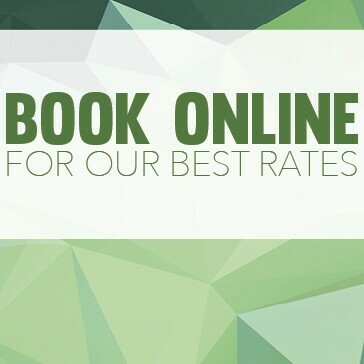 We pride ourselves providing the best golf course layout and conditions for all skill-level golfers. Your group's players will experience the best that Raintree has to offer. We are happy to provide you and your group a personalized outing proposal, and to answer any questions that you may have. 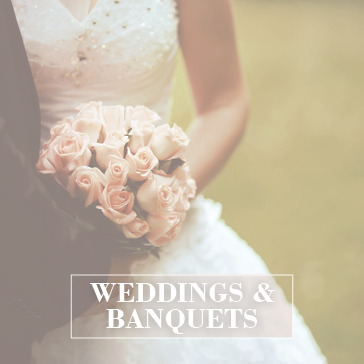 We will work with you to tailor your event to meet your particular needs. Let's start planning! Fill out the inquiry form below, call us 330.699.3232 or stop by in person for more details and to book your event.